Travis is an LPL financial advisor at Investment Center Advisor Group. He has earned the right to use the Chartered Financial Analyst (CFA®) designation from the CFA Institute as well as the Accredited Investment Fiduciary (AIF®) designation from FI360. 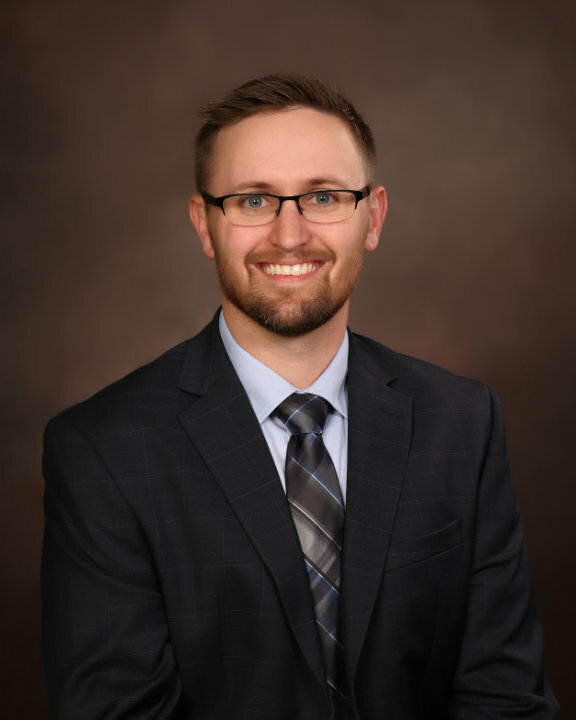 He graduated from Creighton University in Omaha, NE with a degree in Financial Analysis and also holds a Masters degree in Security Analysis and Portfolio Management. Prior to his career at Investment Center Advisor Group, Travis was a U.S. Industrials Equity Analyst for a Fortune 500 company which managed institutional and sovereign assets of over $67B. Independently Impressive and Together Extraordinary. Travis is part of the Wealth Management Team, located at iRetire Financial™ by Huck Financial, LLC in Council Bluffs, IA. With numerous years of combined experience we are here to help you with your important financial decisions – we will be here tomorrow to help you monitor and keep you on track for your financial future.